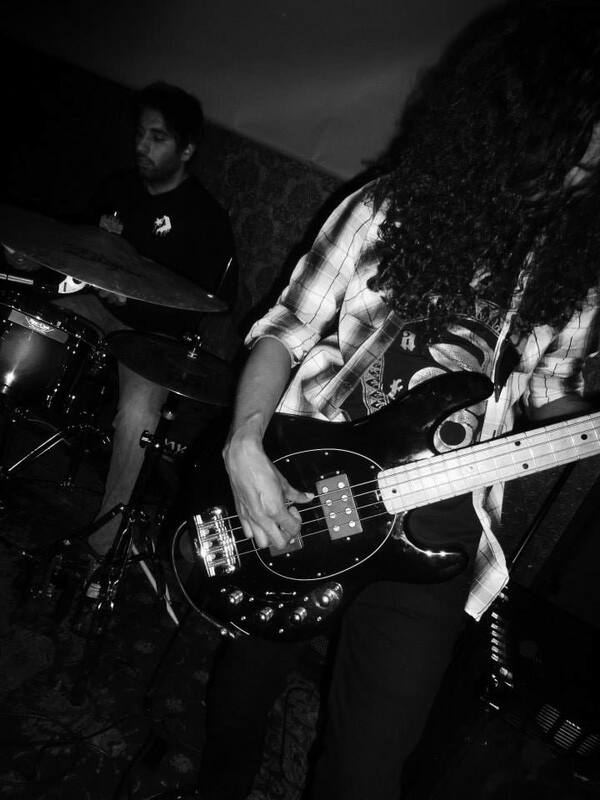 Here are a few pictures from our gig at Lucha Lounge last weekend. It was great to finally play a show with SB Media who organised and promoted the night. As usual, getting all our gear on and in front of the stage was a tight challenge in the small space but it ended up being a killer performance with rocking sets from Remote, Kaizen and Trash City Victims. 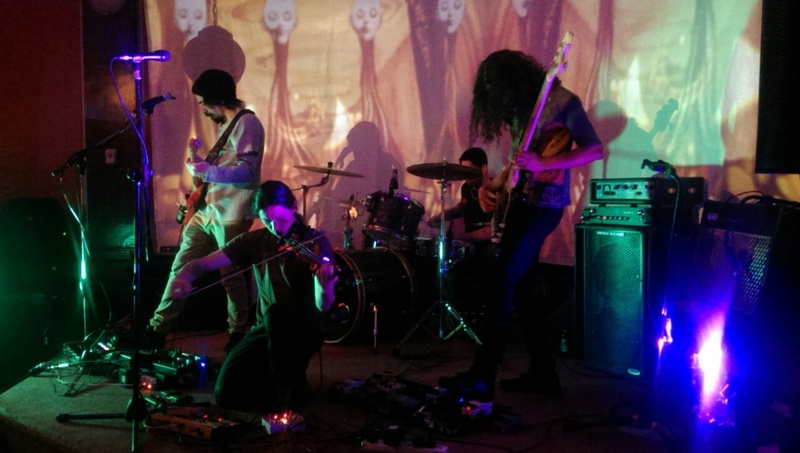 Our next gig is coming up on the 8th of August in Auckland at The Kings Arms with death blues rockers His Master’s Voice – straight from the Devil’s playpen \m/ Unfortunately Heathen Eyes have now disbanded and had to pull out, so instead the two remaining bands will play longer sets of heavy blues, Sabbathian grooves and of course psychedelic space prog. For more details, head over to the Facebook event page here. We’ve got some more exciting shows coming up, which can be viewed here. As the days grow colder, the riffs keep flowing. We’ve been slowly working on some new material casually, taking our time, letting the music grow in an organic fashion. 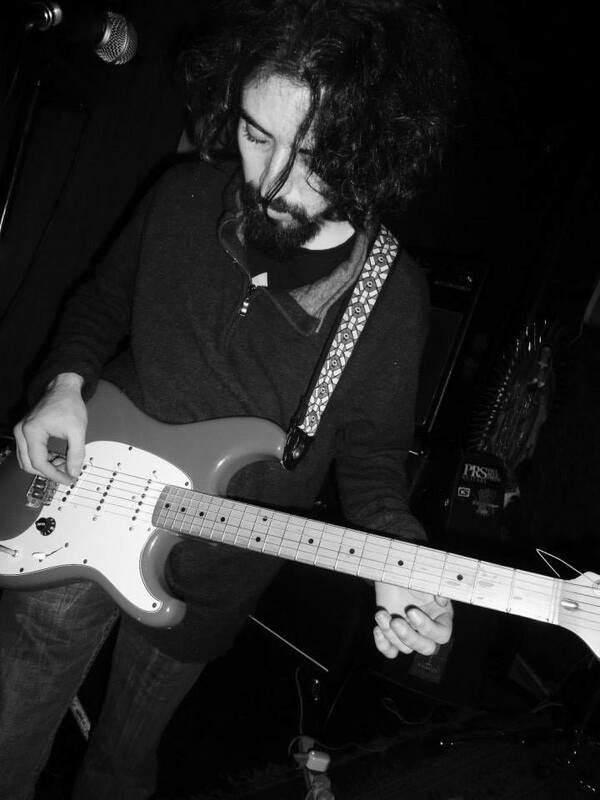 Hopefully some of these sounds will make their way outside of the jam room one day. 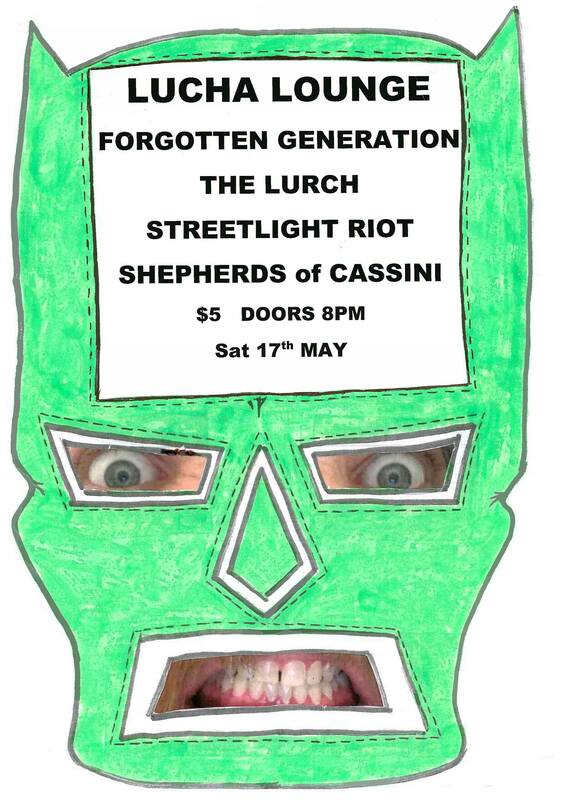 We’re also preparing for our next gig this Saturday 26th of July in Auckland at Lucha Lounge. Bloodnut who were originally on the line-up are now unable to play – the new line-up will consist of Remote, Trash City Victims, Kaizen and of course, Shepherds. We’ll be on first at 9pm, doors open at 8pm, with a $10 cover charge. For more details, head over to the Facebook event page here. 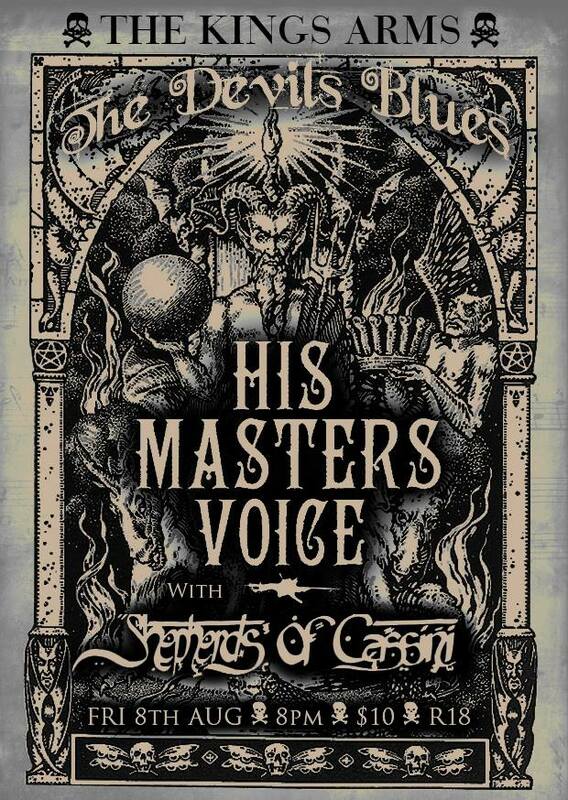 We also have a killer show coming up on the 8th of August at The Kings Arms with His Master’s Voice and Heathen Eyes, and more shows in September and October with some great bands yet to be announced. For more details, visit our upcoming shows page here. 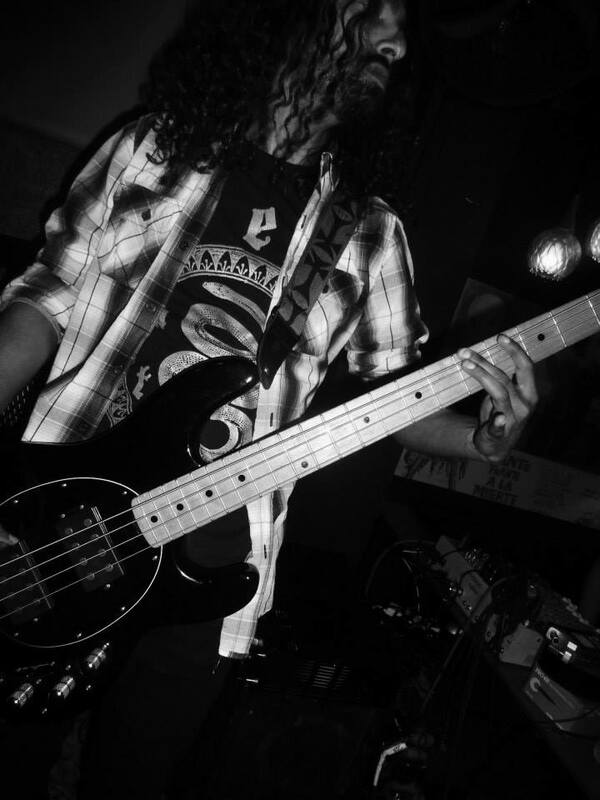 Here are a few pictures from our gig at Valhalla in Wellington, which was a great night. We were welcomed with good weather, good people, good coffee and even a real white rat that somebody found somewhere and brought into the gig (we hope it made it out safely…?). Big thanks to Ovus and Akashic Index for putting on mind bending sets of impressively technical prog metal. It was our first time playing in Valhalla, a great little dark, tucked away corner of the Wellington music scene. We had a few broken string and guitar strap issues (hence the sitting on stage) but managed to pull together a solid set for some new ears. Photos by Norty Touchings, Bex Shelly and Vitesh Bava (more photos from the evening can be viewed here). 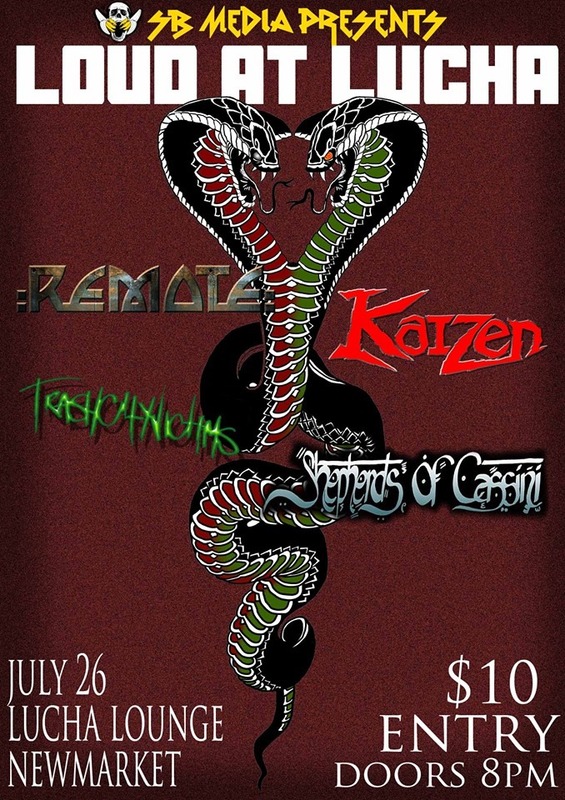 Our next gig is coming up on the 26th of July in Auckland at Lucha Lounge, and looks to be a night of doom punk, hard rock and of course more psychedelic space prog. 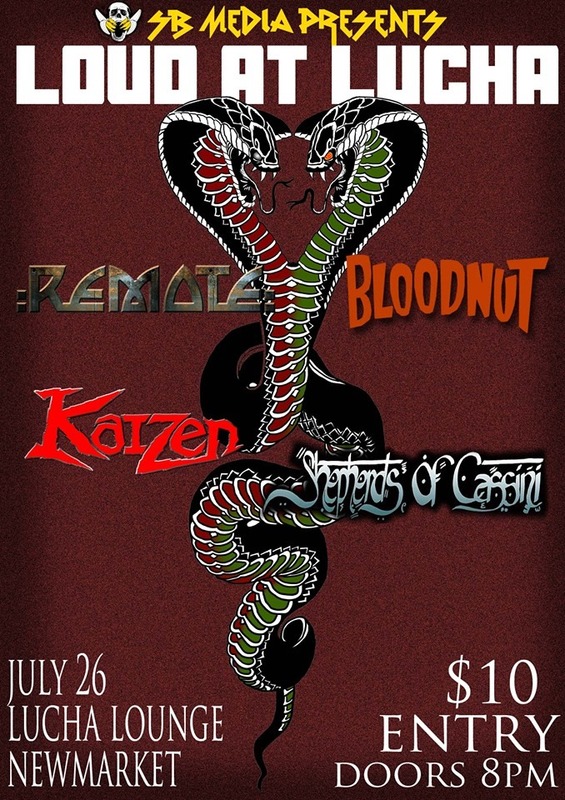 SB Media will be hosting the event and we’ll be playing alongside some new friends: Bloodnut, Remote and Kaizen. For more details, head over to the Facebook event page here. Also, check out our new photo section here. As always, you can view all of our upcoming shows here. We’ve been steadily working on a bit of new material while looking forward to our upcoming gigs. June brings us closer to our show in Wellington in less than three weeks. 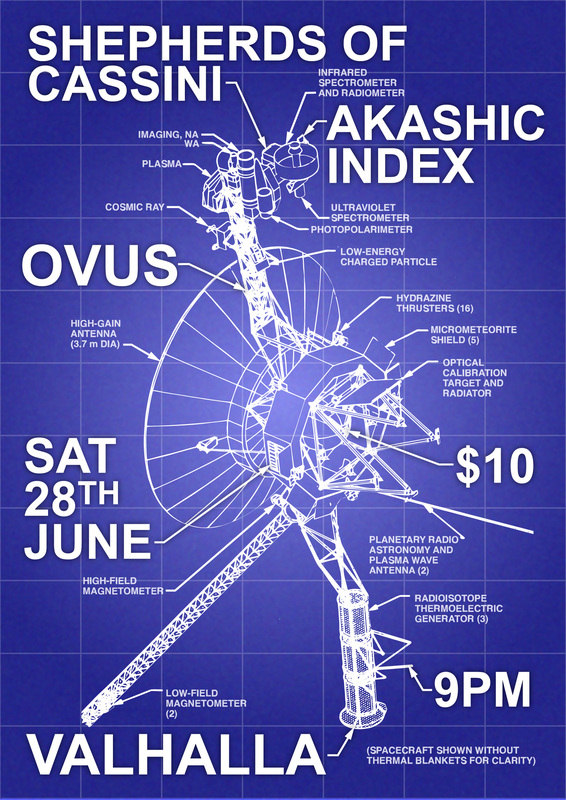 We will be playing at Valhalla with progressive instrumentalists Ovus, and ambient genre benders Akashic Index. Having only played at a Halloween party in Wellington last year, this will be our first gig at a proper venue down that way. We’ve also got several more Auckland shows booked throughout the rest of the year – hopefully we’ll be able to unleash a few new treats. If you haven’t already, please check out some of our album reviews here. If you missed our live on air interview and performance on 95 bfm last year, you can listen to it here. Also, you can view all of our upcoming shows here. We have a couple of gigs (two nights in a row) this month in Auckland coming up, with lots of bands we’ve never played with before. The Winchester gig will also be our first time at that venue, and the Wellington gig in June will also be our first time playing in a bar in Wellington, so lots to look forward to.